JLL and Lendlease have launched Propell Asia, a startup accelerator programme that will connect proptech startups to Asia Pacific’s commercial real estate market. The accelerator programme targets early-stage startups in the region’s real estate industry. The five selected startups will have to own products or services that cover one or more of these functions: improve property procurement and user experience; automate real estate transactions such as leasing and sales; streamline the process of building construction and design; and improve data collection and analysis for owner-occupiers, investors and property managers. Each of the selected startups will stand to receive a $20,000 grant, and be mentored in the 10-week programme by real estate industry experts. It will commence in the third quarter of this year. The mentors include C-level executives from JLL and Lendlease: Joanne Ormandy, CIO of Greater China, and Anuj Nangpal, head of technology ventures, both from JLL; as well as David Hutton, managing director of development, and Richard Kuppusamy, digital integration manager, both from Lendlease. Other mentors include startup and SME leaders. 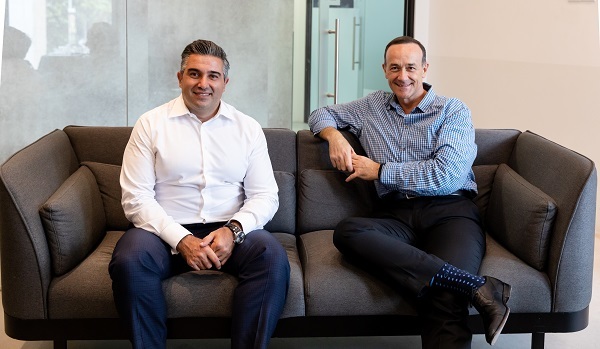 Lendlease and JLL intend to utilise their network of expertise, helping participants “to access the entire real estate value chain – including investment, development, construction, brokerage, consulting and facilities management – and [provide] opportunities to test and validate their products”, says Tony Lombardo, CEO of Lendlease Asia. Applications to join Propell Asia are open from June 25 to August 17.